A new development in Paddington is offering a collection of 19 apartments that go above and beyond the ordinary. Parker House is a period building that has been brought into the 21st century through sensitive and intelligent design. 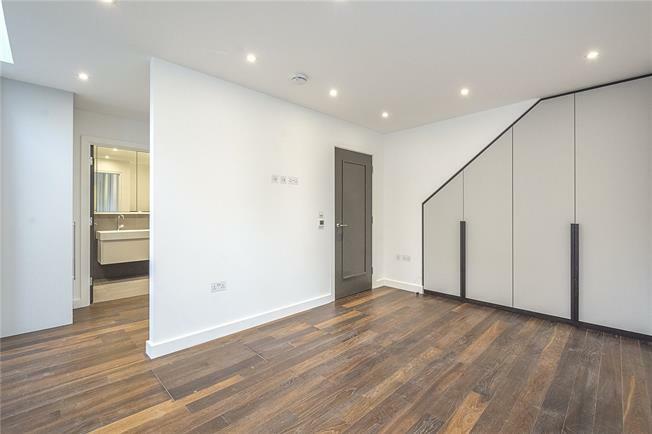 Carefully crafted with a keen eye for detail, this collection of homes is suited to those with discerning taste who want to be in the centre of London. over the threshold, you’ll be greeted by sleek, modern interiors. the apartments throughout Parker House. theatres, landmarks and museums London is known for. As for a splash of greenery, two of the city’s largest and best-loved parks are less than 15 minutes away.